Ambisonic City (Berlin) by DETUNIZED is Soundware (e.g. samples or presets that load into other products). 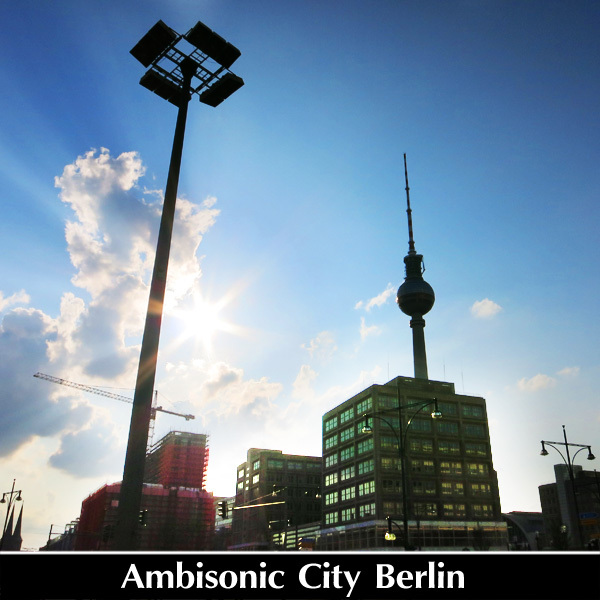 Ambisonic City (Berlin) features an ambisonic sound image of a modern city in Western Europe. The library delivers a vast variety of spherical surround sounds of vehicles, public transport trains, trams and airplanes that were captured at crowded intersections, various squares, arterial roads and the Tegel airport. As complementary counterpart the library also contains recordings from wide open spaces, recreation areas, public parks and side roads. All recordings are made with the Ambeo microphone and the encoded B-Format FuMa files are ready to use for speaker arrays of any number. For the Live Pack all included takes are prepared as instant Live Clips and were also split to form 96 Instrument Racks. With these Racks the various key elements of each take can be easily used in MIDI-based compositions. 1.6 GB (extracted), 140 mins total playing time. 17 GB (extracted), 480 mins total playing time. 91 takes, 24-bit/96kHz, Ambisonic B-Format (FuMa, WXYZ). 32 GB (extracted), 480 mins total playing time. 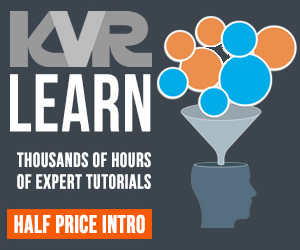 30 long running Clips, 1.7 GB.